As part of our Holy Week worship life, we observe, in part, an ancient custom of the early Christian Church. Beginning with the evening worship on Holy Thursday and continuing through Holy Saturday's Easter Vigil, these services were considered to be one service and called the Triduum (The Three Days). Even though people go home to rest and carry out their necessary responsibilities, they are encouraged to remember that at least in spirit, they are still "worshiping" and remembering the events of Holy Week. No benediction concludes this service as an indication that the service continues for two more days. Tonight, we remember the first Passover meal and celebrate the meal that was given to us when Jesus celebrated Passover---on the night when He was betrayed. Blood paints the way to salvation. Yet “not all the blood beasts” (Christian Worship #128) could for sin atone. Fulfilling the Old, the Lamb of God establishes the New Covenant in his own body and blood. Perhaps the same is true for us as we approach Easter. We know its important, we just aren’t sure why the church makes Easter such a big deal. 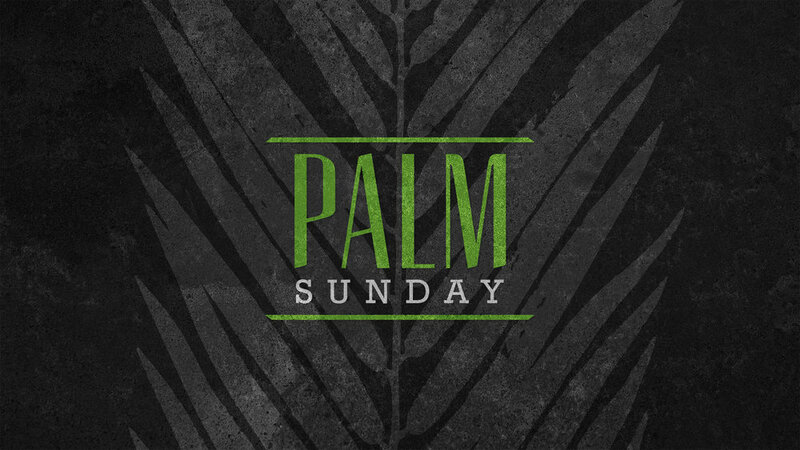 In the week’s leading up to Easter, we are going to be looking at what happened When Christ Went to Calvary. Each week, we will see a different aspect of Christ’s battle on our behalf against sin, the devil, and death itself. Each week, we will come away with a clearer picture in our mind not only why Easter is important, but why Christ went to Calvary. This week, we see that even though he was rejected by many, Jesus was determined and resolute on his journey to redeem us. Having met his enemy face-to-face (last Sunday’s readings), the Savior now proceeds to accomplish that which needed to be done so that the enemy might be crushed. We see Christ’s boundless love in the self-sacrificing way in which he resolutely goes up to Jerusalem, knowing what must happen to him there. His compassionate love is also directed toward those in Jerusalem who would reject him and who thus bring upon themselves their eternal destruction. A foreigner comes to Birmingham in the fall. It seems as though everyone is wearing red and white or navy and orange. They say words that seem to make no sense, like “War Eagle” and “Roll Tide.” Yet, they sense that something important is happening, they just don’t know what. This week, we will reflect on the battles each of us fight with temptation every day, and the results that are too obvious to mention. Christ was no stranger to temptation, either. He battled, yet was without sin…for us and for our eternal righteousness. This message of victory gives us confidence as we journey through the wilderness of sin in true repentance. When Christ went to Calvary, he went to trample temptation! Almighty and merciful God, you never despise what you have made and always forgive those who turn to you. Create in us such new and contrite hearts that we may truly repent of our sins and obtain your full and gracious pardon; through your Son, Jesus Christ our Lord, who lives and reigns with you and the Holy Spirit, one God, now and forever. Amen. Where is God? He is Revealing Himself as the Lord of Glory! The season of Epiphany draws to a dramatic close. Jesus atop a mountain reveals his divine glory, giving Peter, James and John a glimpse of all that He is! Moses and Elijah are there too. The voice of the Father speaks. Together with the disciples we are filled with holy awe at Who Jesus is! 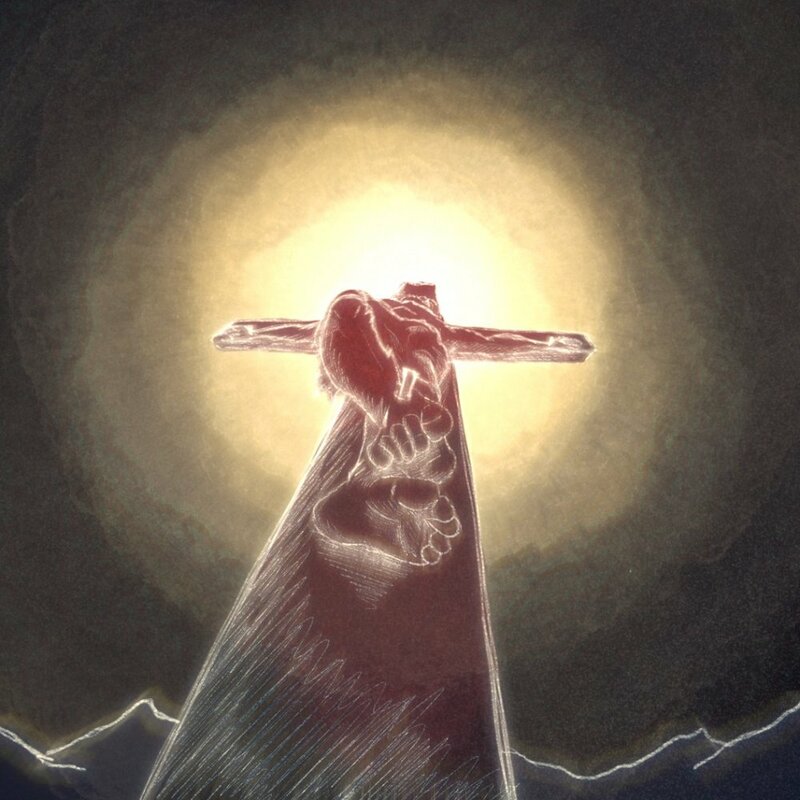 Even more amazing: the Lord of Glory insists on leaving this mountain so that at just the right time he can ascend the Mount of Crucifixion to subject himself to the ugliest of punishments but for the most glorious of reasons: to save you and me! Come and see for yourself just how glorious a Lord you have! Where is God? He Is Loving You! It is natural for us to love those who love us and hate those who are our enemies. In a world of messed-up love, Jesus reminds us that when our hearts are warmed by His divine and forgiving love for us, then we can share that same love with others. We can love the unlovable and have compassion on those who curse us. Where is God? He Is Blessing You! In our world, the rich, powerful and happy are blessed. Jesus turns our world upside down so we may be saved. He blesses the poor with the riches of His grace. He blesses the hungry with the good things in His house. He blesses the weeping with resurrection hope. He even blesses those who are hated, insulted, and persecuted, because these things are happening to them because they are connected to Christ.